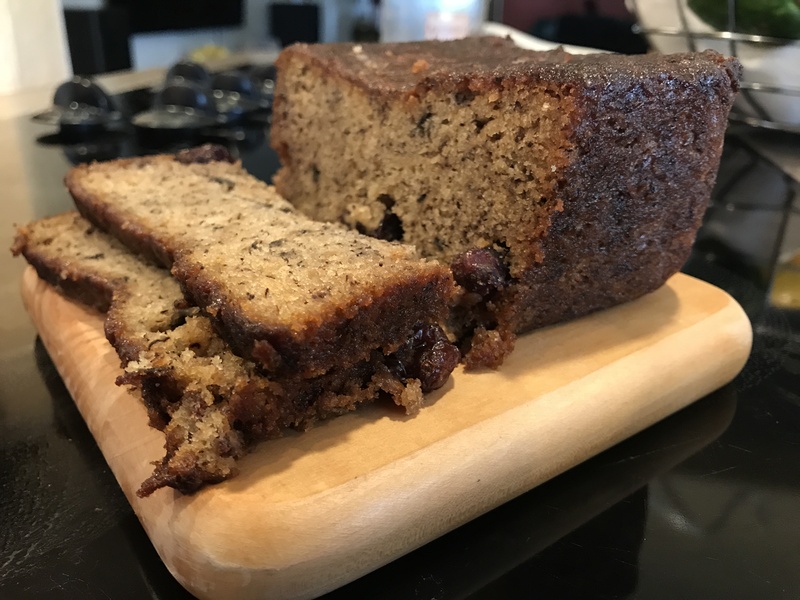 This Banana Bread has cranberries, is moist and sweet which makes for the perfect breakfast treat. It is made without any preservatives, or artificial flavorings. This is the gift to send them everyone loves Banana Bread and we guarantee they will love it! Order your fresh baked Banana Bread today you will not be disappointed in the quality and flavor. Satisfaction Guaranteed. Click the button below to add the Banana Raisin Bread to your wish list.